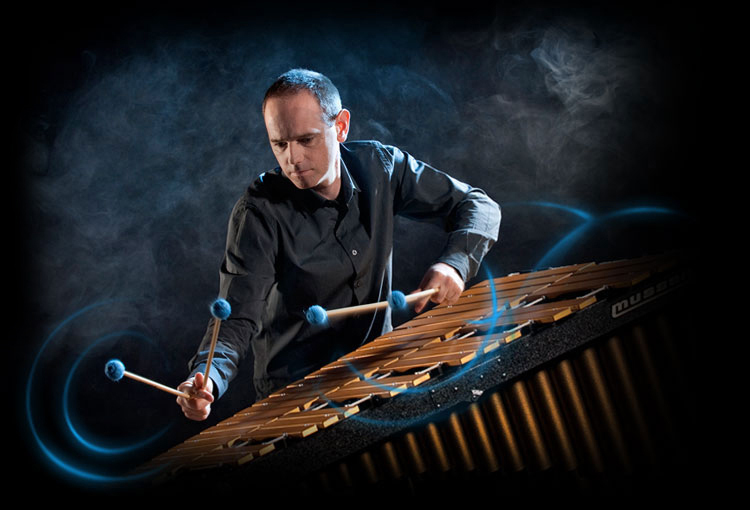 A musical percussion instrument with a double row of tuned metal bars each above a tubular resonator. Contains a pedal to control sustain. Most impressively (and physically) played with four mallets. Emits a mellow and smooth singing tone. As you know, I’ve a big passion for percussion and musical excellence. I love seeing others discover the great joy and satisfaction that comes from learning, playing and sharing music. This prompted me to establish the Nick Parnell Percussion Academy. Now I grew up outback Australia, where there aren’t too many music schools. But I was totally dedicated to my music so I taught myself the drums in my parents’ sheep-shearing shed. Later I received lots of awards and a PhD. Because I started to learn music this way, I understand what help musicians need and what it takes to master an instrument. So I’ve created a unique range of musical resources that will help you unlock your creativity and develop your skills so you become the best musician you can. Whether you’re a beginner, professional player or teacher, you’ll find something here to help achieve your musical goals. 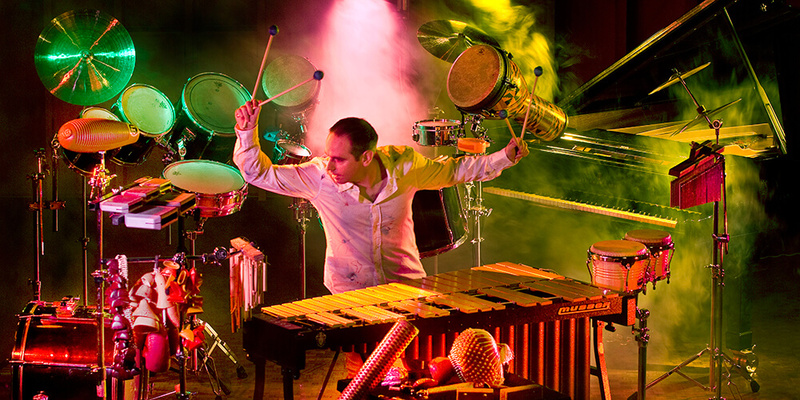 Come and join us at the Nick Parnell Percussion Academy and ignite your passion for percussion!